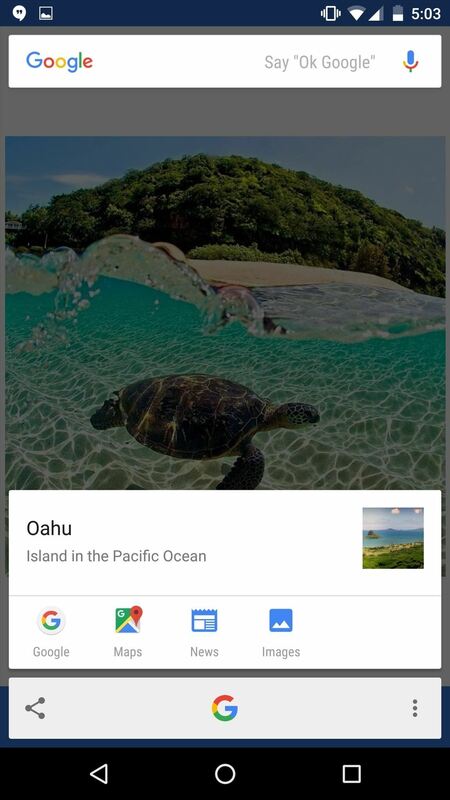 The Google Now on Tap feature puts the power of Google Search inside each and every application on your Marshmallow-powered device, allowing you to retrieve contextual results based on the content on your screen. Aside from results, Now on Tap can also perform certain actions based on the content it sees, like creating calendar events and making phone calls. It's a really helpful feature. However, in typical Google fashion, there's a lot Now on Tap can do for you that isn't so obvious—but we'll hopefully clear that up for you right now. Now on Tap allows you to create calendar events based on the text on your screen, which can be embedded within your Messenger application, Hangouts, Gmail, and more. This is a great time-saving feature that saves you the hassle of having to switch applications and input your new event manually into your calendar. 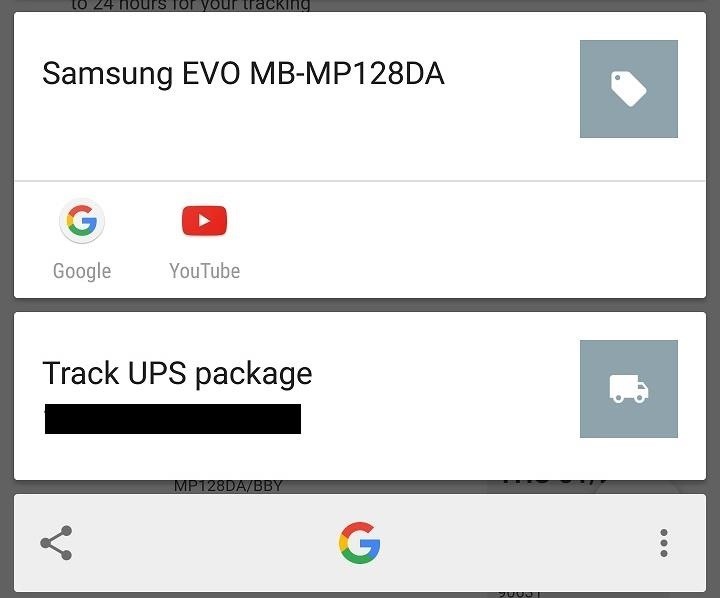 Now on Tap can identify a tracking number that might be located somewhere on your screen. Whether the number is found inside of an email, text message, or other application, this is another time-saving feature for quickly jumping straight into your browser to view your shipment details. 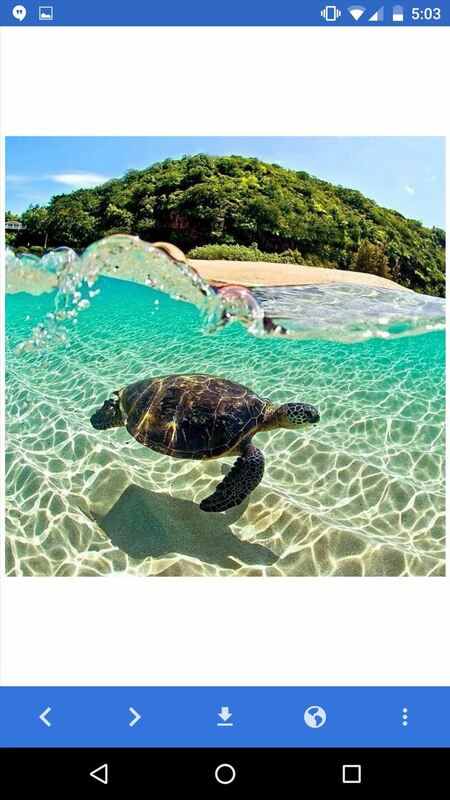 Ever seen a beautiful photo taken at some unknown location? Now on Tap helps you out by searching the internet and finding where exactly the photo was taken along with any other pertinent details. It's a nice feature to have, especially for those of you who love to travel and explore new and interesting places. Additionally, Now on Tap can pull up information on people as well. This is useful for looking up certain people that may be trending such as actors/actresses or perhaps a politician. 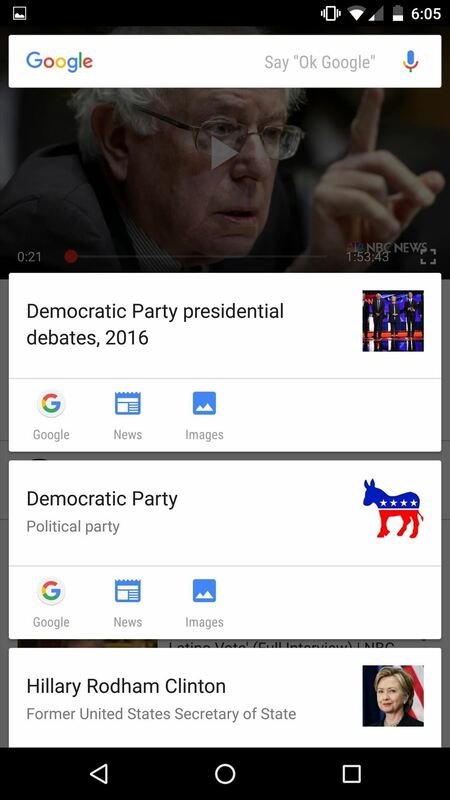 Similarly to what you can do with photos of places and people, Now on Tap will also search the internet for more information on whatever it is that you're watching or listening to. 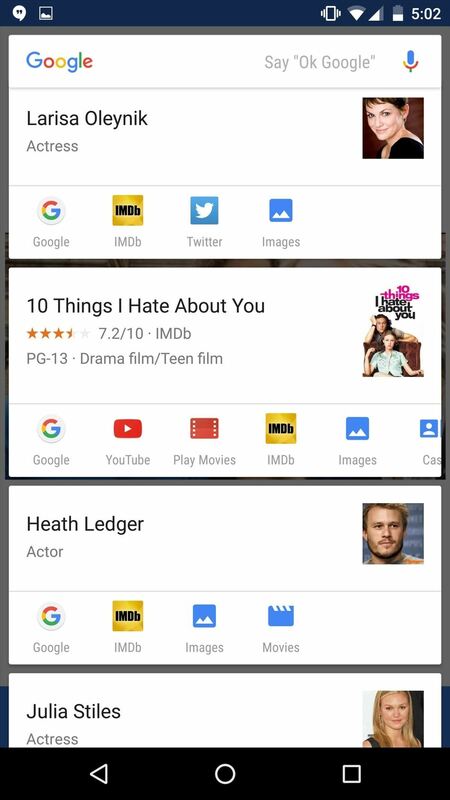 This works with apps such as YouTube, Play Music, Play Movies, and many more. 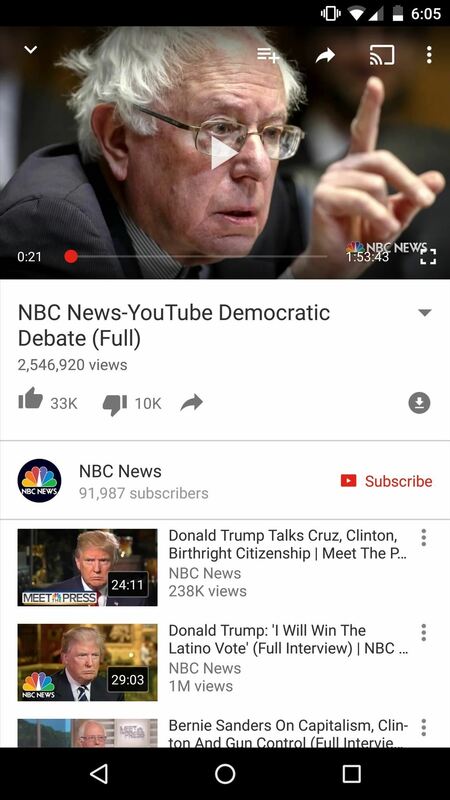 Say you're watching a YouTube video and want some quick information about something that popped up on screen or is in the video's title. 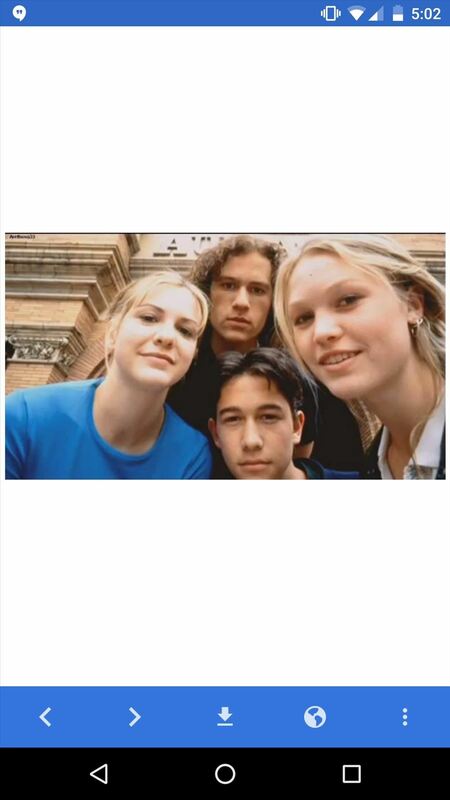 Just bring up Now on Tap. 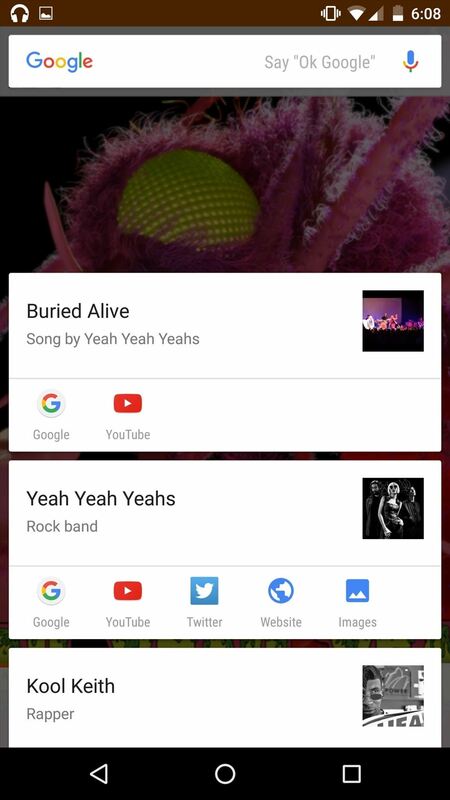 And in Google Play Music, Now on Tap provides all sorts of great information, like artist information, music videos, and more. The standard process for grabbing a screenshot involves pressing the power button and volume down button at the same time, but this can often lead to some unwanted actions, like accidentally locking your phone or turning your sound all the way down. Now on Tap makes taking a screenshot easy and reliable. To do so, simply activate Now on Tap from any screen, press the Share button, and Now on Tap will take a screenshot and provide you with your standard sharing options. More info here. Now on Tap can also help you research a word that you might not recognize. This is especially helpful if you're going to a restaurant with a bunch of items on the menu that you can't pronounce. If you happen to come across an address in your browser, a text message, or email, Now on Tap can give you quick access to street view in Google Maps. 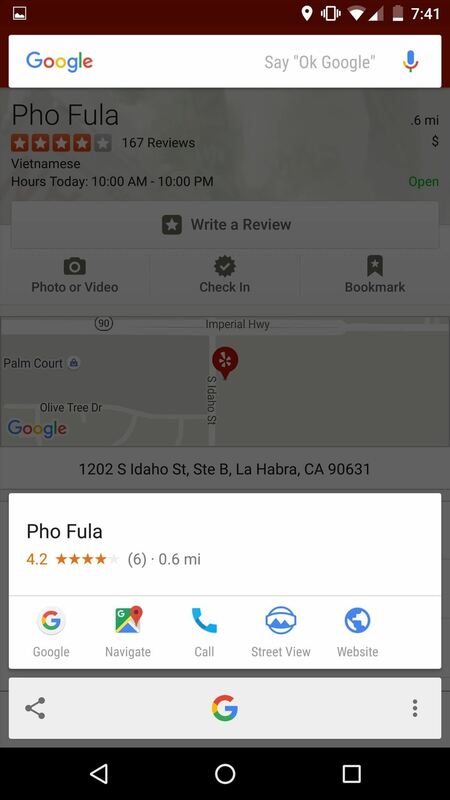 This is especially helpful when you're traveling to a location for the first time, like a new restaurant you want to try but aren't quite sure about the area. 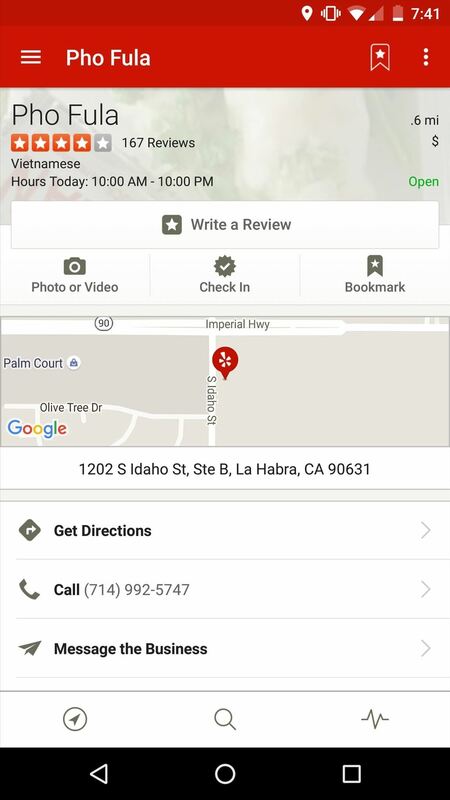 Now on Tap gives you the option to not only see the location in street view but also provides you with the ability to navigate to your desired location, call it, or visit its website. On more than one occasion, I've found myself needing the flight information in a spur-of-the-moment-type scenario—mostly when I'm trapped in gridlock at LAX. With Now on Tap, as long as the flight number is on the screen, whether be it in a text message or email, Now on Tap can provide you with all the essential details of that particular flight: when it's landing, if it's been delayed, and even what gate to be at. As you can imagine, this is an incredibly powerful tool to have and one that can really make life easier. #9: Research All the Things! If you ever come across anything—anything—that you might not understand or haven't heard of before, Now on Tap can certainly come to your aid. 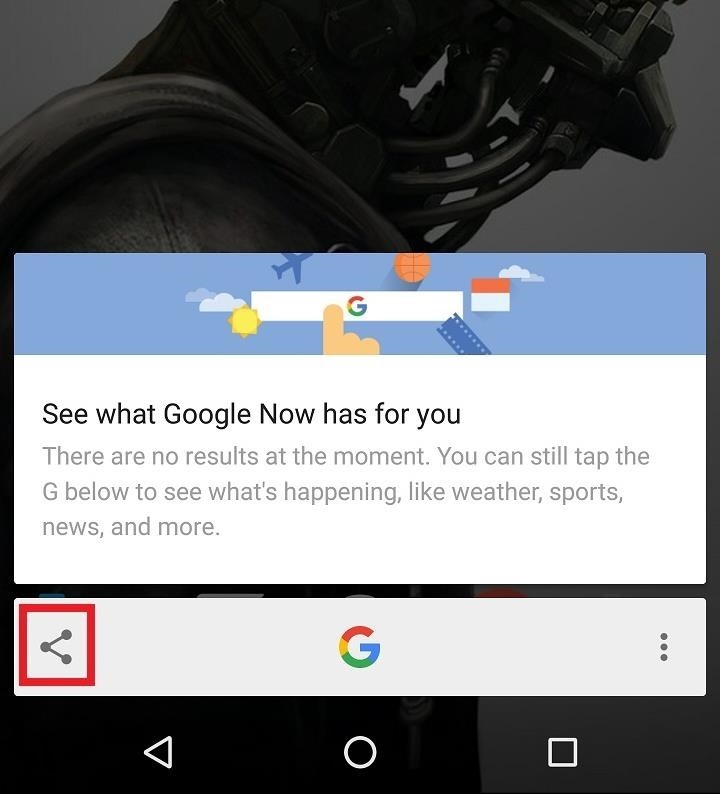 If it's on your screen, more often than not, Now on Tap can find it. 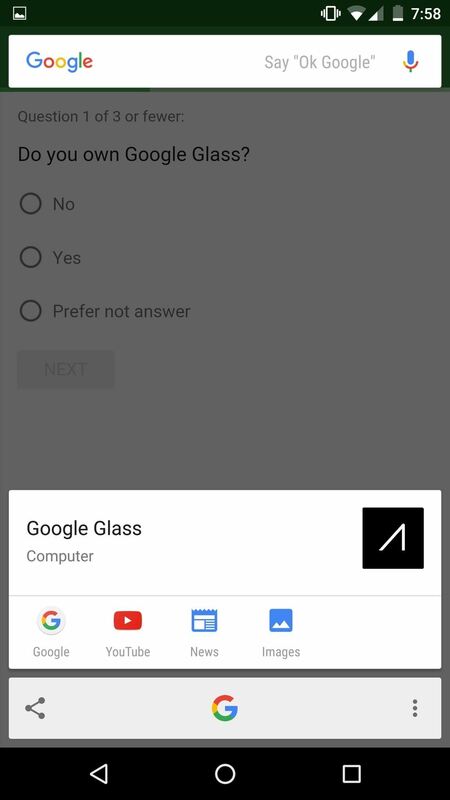 While inside Now on Tap, you've might have noticed that the Google search bar and microphone icon are still present at the top of the screen. 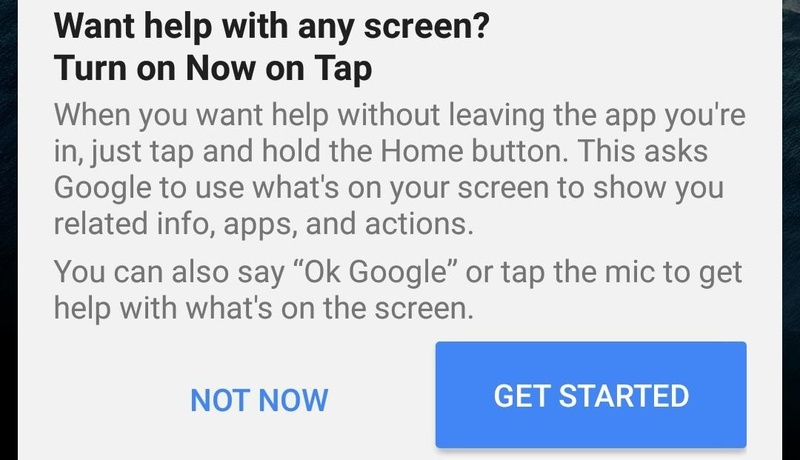 This is because, once Now on Tap is open, you can use your voice to search for more information on whatever is on your screen. 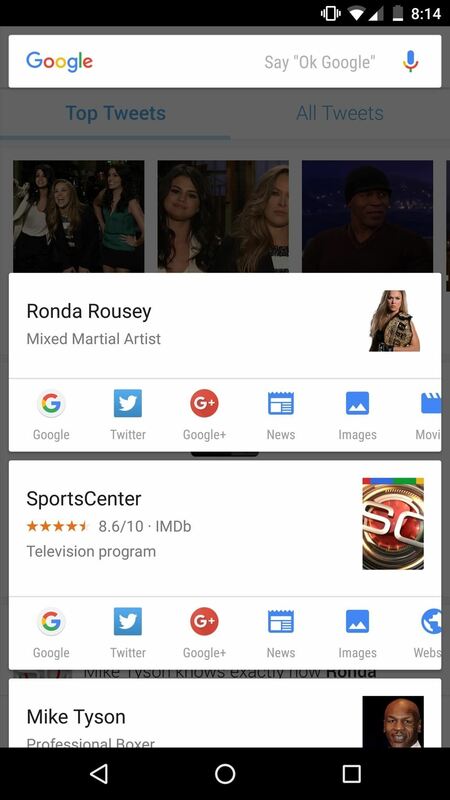 For example, say you were on Ronda Rousey's Twitter page, activated Now on Tap, and was curious as to how old she was. 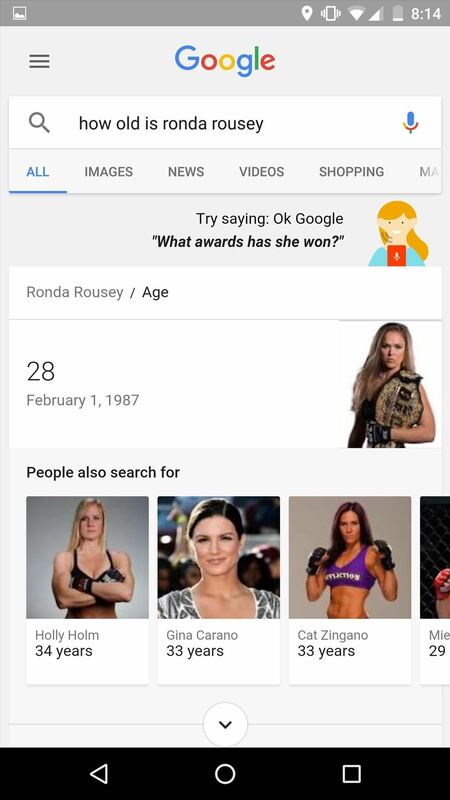 All you have to do is say, "Ok Google, how old is she?" 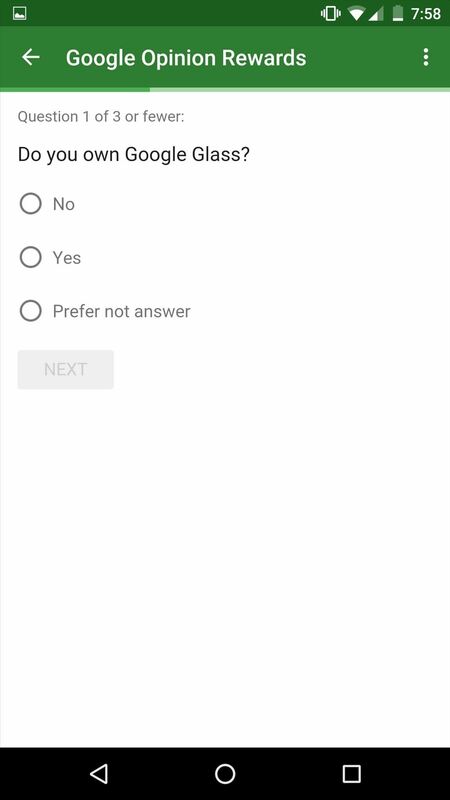 and Now on Tap will provide you with the correct answer. Now on Tap can also be used to set reminders. If someone happens to ask you to bring home some groceries on their way home, Now on Tap can help you remember to stop at the store. Reminders can also be set for meetings, events, and nearly anything else. Have a suggestion or tip of your own? Leave us a comment down below or drop us a line on our Facebook, Google+, or Twitter. I knew that Google on Tap was supposed to be an impressive addition to Android but now I realize that Google failed to really explain what Google On Tap was really capable of. I'll definitely give it a try.